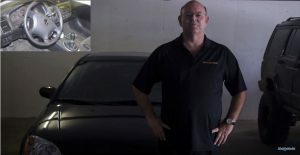 Go to http://www.mrlocksmithautomotive.com to learn more. 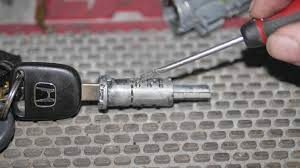 Honda Civic Key Will Not Turn or Ignition Jammed: Problems with Sidewinder Key | Mr. Locksmith Automotive. 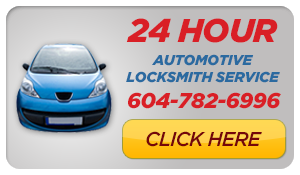 Go to http://www.mrlocksmithautomotive.com to learn more. Starting in 2002 to present Honda upgraded to a High Security Sidewinder or Laser key with a transponder or chip key for ignition, door and truck lockss. The locks use wafers and split wafers and are vulnerable to wear and breakage resulting in lock malfunction.